A high number of pipes that supply water to the greater Suva area need immediate attention. 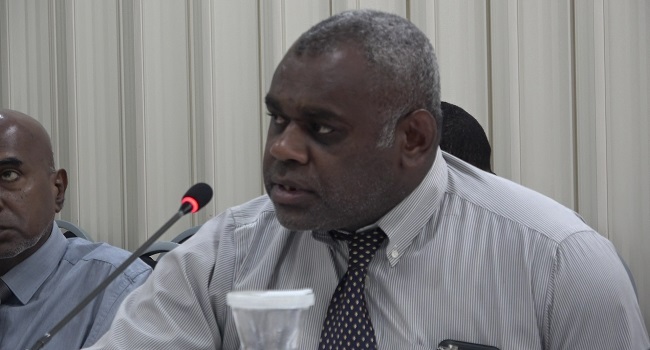 Water Authority of Fiji, General Manager Special Projects, Taitusi Vakadravuyaca says many pipes are old and have deteriorated over the years. Vakadravuyaca says the Authority is working to replace these pipes based on those that urgently need repair. Vakadravuyaca says these programs are carried out in order to ensure a consistent supply of water is available, assets are maintained and tax-payer’s money are put to good use. He adds the Authority conducts maintenance of pumps, pipes, treatment plant and generators.